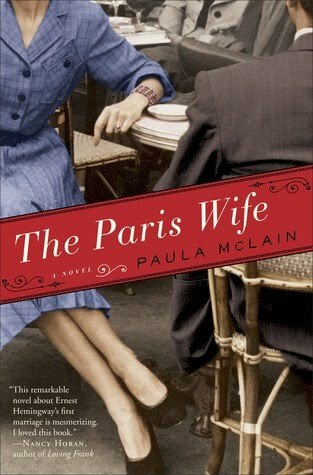 Last week I hosted the get together for my monthly book club, and in honor of “The Paris Wife” by Paula McLain, I prepared a French feast for my lovely book club ladies. It was the perfect match for me, as I have a soft spot for France and all things French. I started taking French in seventh grade, all through high school and minored in it in college. One of my few regrets is not studying in France for a year (despite the badgering of my professors) so I could become fluent. Zut. Add to that being a food and wine lover, and it doesn’t get much better than France. We started our book club French evening of indulgence with baguettes and some decadent French cheese, including some melt-in-your-mouth Saint Agur bleu cheese — so creamy and sharp — and my favorite Saint Andre triple creme. 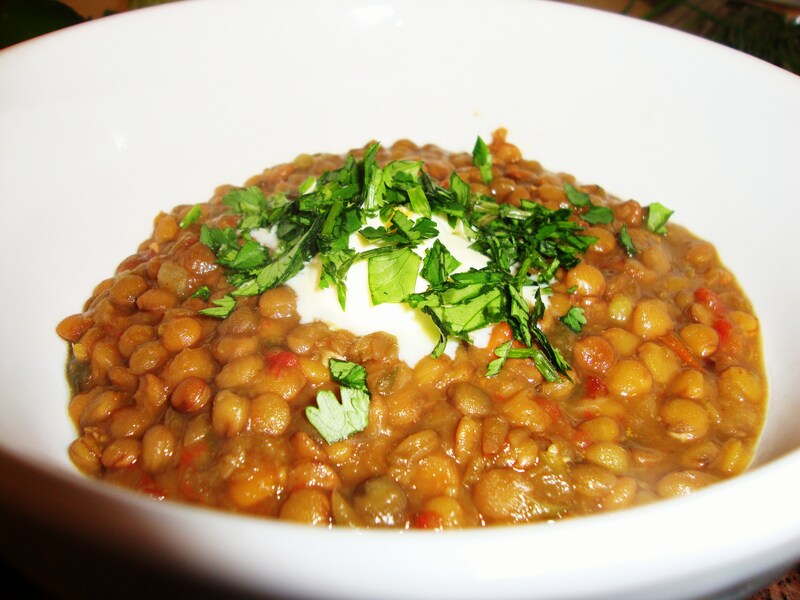 And then…lentils with white wine, herbs and tomatoes. 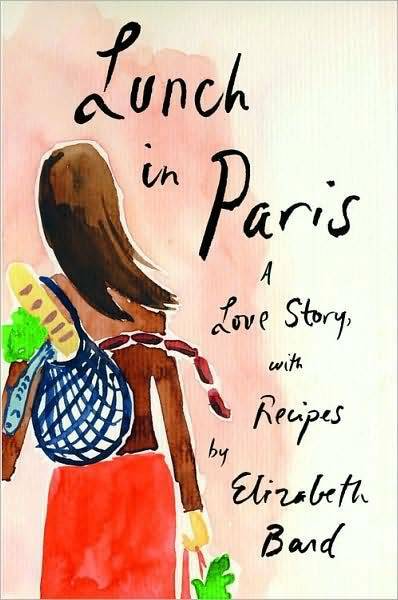 I got this recipe from the book “Lunch in Paris” by Elizabeth Bard (which is also a wonderful book) — and while it sounds rather ho-hum (lentils? ), it’s packed with flavor and I practically licked my bowl clean. I think the key is slowly simmering the lentils in a mixture of chicken stock and white wine. 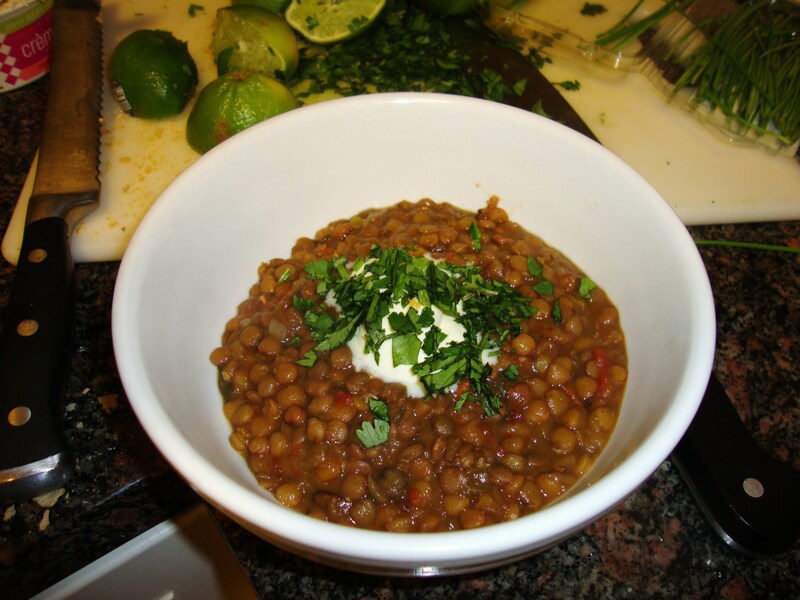 Plus, the finish — topping the lentils with a squeeze of lime, dollop of creme fraiche and sprinkle of cilantro — gives them a pop of brightness and acidity from the lime and cilantro, and rich creaminess from the creme fraiche. You can also use sour cream in place of the creme fraiche, but I highly recommend the creme fraiche. It has a decadence you just don’t get from sour cream. Very French. This is one of those meatless meals where you won’t miss the meat. And I don’t just say that — I’m a strict meat-eater. I served this with a salade Nicoise — coming up in my next post. So how was the book? I loved it. It tells the story of Ernest Hemingway’s first wife Hadley Richardson and their tumultuous relationship. They lived in Paris for a good portion of it, spending time with the likes of Gertrude Stein and F. Scott Fitzgerald. It’s heartbreaking but beautiful, and it made me want to read “The Sun Also Rises” again. I recommend! And while you read it, eat some lentils and drink some French wine. You’ll fall in l’amour, mon ami. 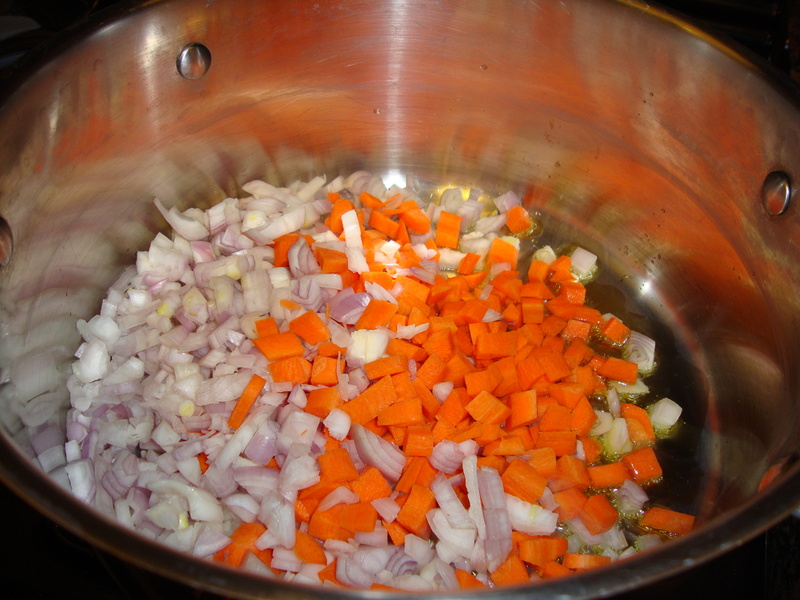 In a large stockpot, heat the oil over medium heat. 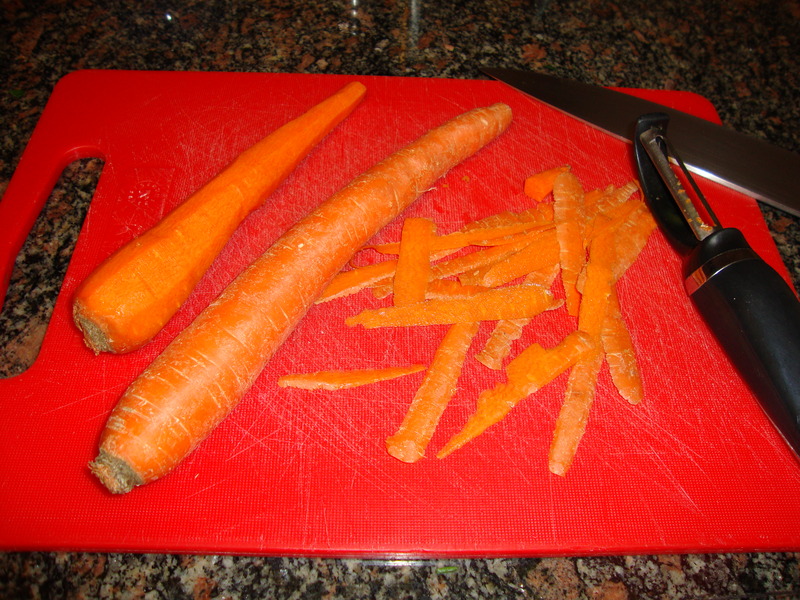 Add the shallots/onions and carrot and saute for 5-10 minues until the onion is translucent. Add the lentils and stir to coat with the oil. Add the broth, tomatoes, wine, parsley, bay leaf, and a good grinding of pepper. Leave to simmer over a low heat with the cover ajar until the lentils are tender and most of the liquid has been absorbed (about 1 hour). Serve in shallow bowls with a dollop of creme fraiche/sour cream, a sprinkling of cilantro, and (essential!) half a lime for squeezing. Serves 6.